The mission of the Grayson College Career Services Office is to provide quality career services to students and alumni at all stages of their career development in order to support successful transitions from college to career. Welcome to Grayson Link, Grayson College’s free, easy-to-use online career management system available 24/7! Employers: Grayson Link allows an employer to post and manage an unlimited number of jobs and internships, and conduct student searches for qualified applicants. 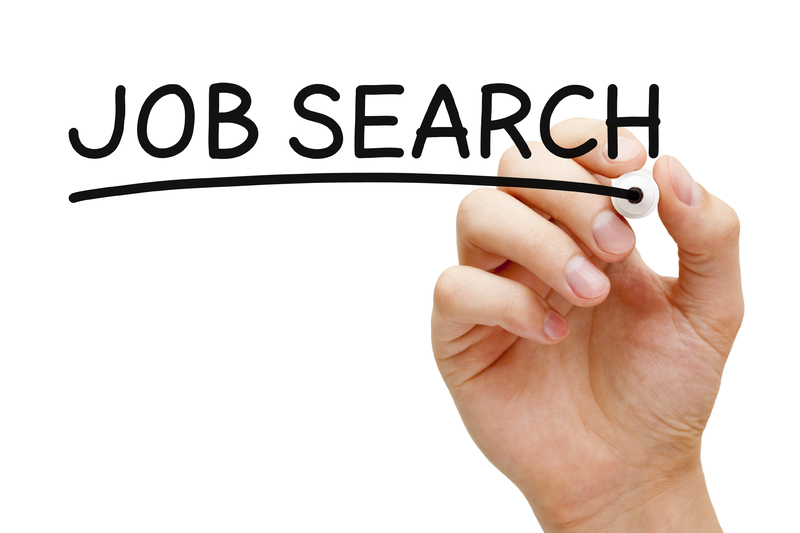 Job Seekers: Grayson College students and alumni are able to view and apply for jobs and internships online, to upload cover letters and resumes for employer viewing, and to contact employers regarding specific opportunities. Online resume and cover letter critiques are performed weekly by Career Services staff. Log in or register to get started on Grayson Link! All alumni are eligible to use Grayson Link after completing the registration process. Grayson Link is an Internet Job database for GC students and alumni. Whether you are looking for full-time or part-time employment, our online service allows you the opportunity to look for jobs 24/7. You must have an email address to register. Thank you for your interest in employing Grayson College students and alumni. Our placement services involve a cooperative effort with Grayson Link, a free online job posting and resume search service. You must register and be approved in order to post jobs and conduct resume searches. An email address is required to register. If you have questions or need assistance, please email Career Services at careers@grayson.edu or call 903-415-2518. Students on the South Campus or Online may contact Career Services for more information and assistance by appointment or online.